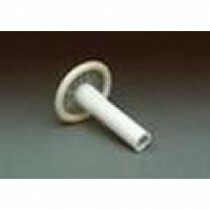 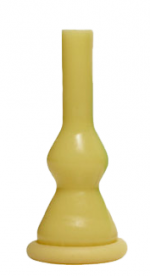 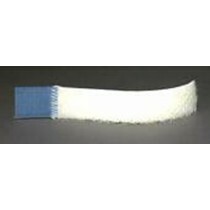 Urocare External Condom Catheters like the Urocare Uro Con and Urocare Male External Catheter are available here. 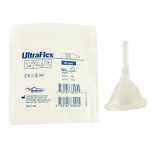 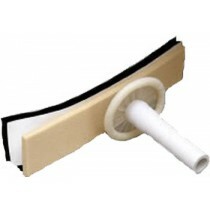 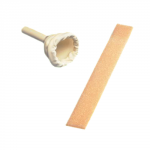 We also carry the Urocare Complete External Catheter Kit, as well as UroFoam Adhesive Strips, and Urocare Velcro Straps. 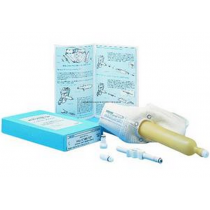 Urocare has been manufacturing incontinence managment supplies since 1975. 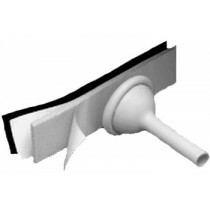 They have a firm hold on the unique needs of external catheter patients and have done a fantastic job in creating reliable external condom catheters and related products.